Don't let the name fool you, because this is not Gumball 3000's brother in the United States, it's something different altogether. In fact the name is about the only thing the two rallies share. The American Gumball Rally organizes fun weekend road rally events in each state to promote businesses, tourism and community. Unlike other rallies, these ones are short and sweet and stretch between two to three days at most. They are weekends away with cars as the main theme. The enjoyment of driving in the countryside or down a dragstrip or even on a closed track for a day is what the American Gumball Rally is all about. Enjoy driving, having a lot of fun and staying safe. The really cool thing about these types of rallies is that they are open to anykind of vehicle, even motorcycles. The main goal is not speeding but a sort of checkpoint system that many other rallies have, but what sets this rally apart even more is that you can actually win a throphy for having major mechanical failures, best graphics and for running a car that has a really bad fuel consumption. Rather crazy, but sounds like a lot of fun. 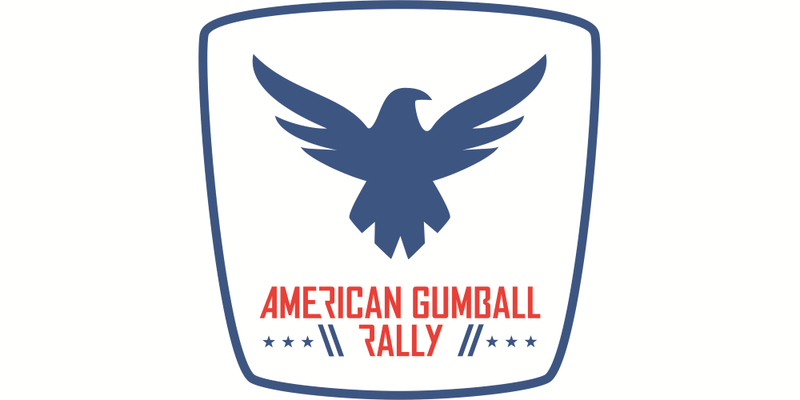 In 2016 there are a few rallies available and below is a list of rallies under the American Gumball Rally calendar that we recommend. The 6th annual Michigan gumball rally starts in port huron and travels to battle creek to party at firekeepers casino saturday night. This 2 day rally includes track time, scenic routes, sticker kit, hotel for saturday night, photography + optional friday events too! The 2nd annual Ohio gumball rally launches from akron and includes a drive thru african safari, hotel rooms for saturday and sunday night at islander inn cancun style resort, perry's monument, car parade, party, optional helicopter or bi-plane rides & more! The 1st annual Michigan Gumball Rally Fall Color Tour will launch from lower Michigan and travel to Northern Michigan dragway, tunnel of trees, mackinac bridge and staying Saturday night in Sault ste. Marie. This event only includes hotel, track time & photography. The 2nd annual Nevada Gumball Rally will be 2 amazing days including Nevada's best attractions included with this rally. Checkpoints include to the Hoover dam, celebrity cars, pahrump, vore experience, speed vegas, and more ! What vehicle can i bring? Expect a blend of all vehicle makes and models. The rally have seen it all, from 1000hp vehicles, movie cars, low mileage, show cars, specialty sema vehicles, semi tow rigs, jacked up trucks, jeeps and even rental cars.